Roof replacement is an investment that you have to take seriously. You want the best roof that fits your budget and suits your needs. There is a large array of different types of roofing materials on the market. This makes choosing a new roof overwhelming for some building owners. To help ease your decision-making, professional roof inspectors can look at your roof and help you make an educated decision. Here are a few of the way that an inspection can help you. A roof evaluation is one of the best assessments to have done. Roofers use a variety of tests to assess your roof’s condition. For instance, they may use infrared surveys, aerial photography, core tests and other scans. The point is to figure out what you can do to enhance your roof. Whether or not an inspector works for a roofing company doesn’t matter, they can still help you with pricing. They will help you to understand what types of costs you’re looking at and how to get the best deal. They understand what type of roofing job you need done and can advocate for you. After a roof inspection, you’ll usually be told which materials would work best on your roof. The inspector looks at your environment, plus the architecture to determine what would suit you. There may be several options, of course. Still, after an inspection, take into account the different factors that help you decide on a material. For instance, weather, budget and architecture are important to deciding on a roof. 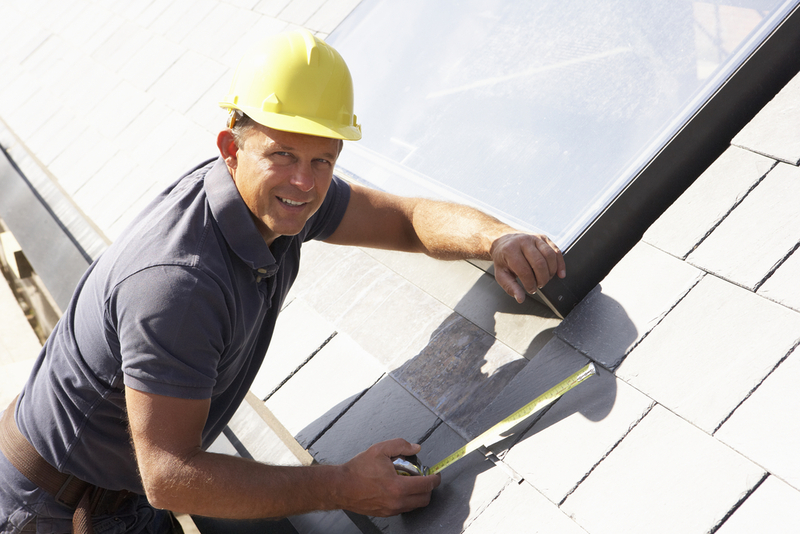 When it comes to installing a new roof, an inspection will help you save more money. Without it, you may not know the best material to use, much less what kind of roof repair you need. Do you have a roofing need at one of your properties? Contact Andrews Roofing today by calling (757) 296-2897 or sending an email to ben@andrewsroofing.net to get a free estimate for your next project. To learn more about our roofing services, please click here.